(RxWiki News) Myths about vaccines are widespread, and these misconceptions often cause people to skip important, potentially lifesaving vaccines. Let's debunk a few vaccine-related myths. Check out the truth about these four common vaccine misconceptions. Although there has been a lot of debate about whether vaccines cause autism, studies to date show no association between vaccines and ASD. One controversial vaccine ingredient was thimerosal, a preservative that contains mercury. However, no link was found between this ingredient and ASD. 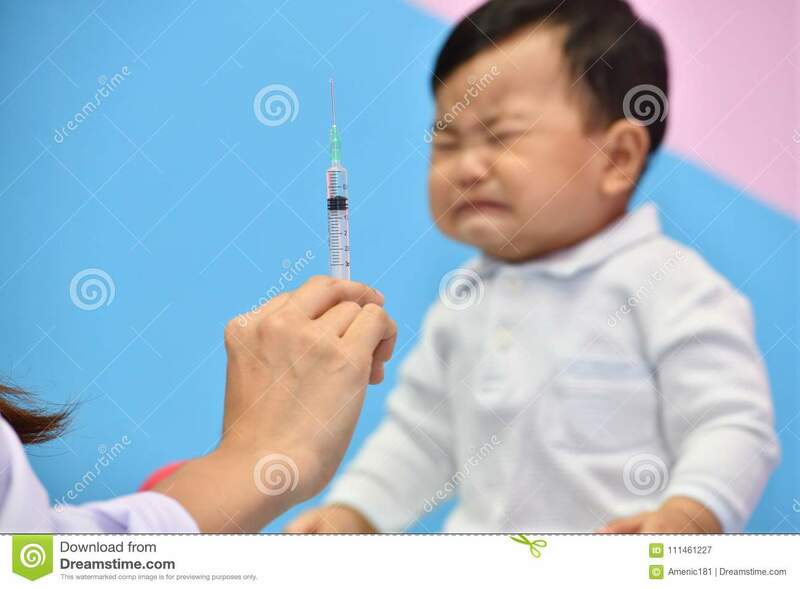 As a precaution, however, thimerosal was completely or mostly removed from all childhood vaccines besides the flu vaccine, which is also available thimerosal-free. Flu vaccines given as shots do not contain live infectious viruses. The most common side effects are soreness, redness and swelling at the site of injection. Some people do report low fevers and aches, but these symptoms are significantly less severe than the actual flu and are caused by the body’s immune system reacting to foreign substances. Flu shots are recommended every year starting at 6 months of age. With the increasing number of recommended vaccines, some parents worry that administering all of them will burden and suppress the child’s immune system. However, childhood vaccines do not add a significant burden to the immune system. Also, getting multiple vaccines at once is safe and saves time and money through fewer doctor visits. The recommended vaccine schedule is designed to protect children during their stages of growth and development. This statement is not completely false. Natural immunity tends to provide better immunity than being vaccinated. However, natural immunity only comes after being exposed to the disease and becoming sick. This is a hefty price to pay compared to the minor side effects of vaccinations. For example, a natural chickenpox infection can lead to potentially dangerous pneumonia. The benefit does not outweigh the risk. It's easy to fall for these myths when you are not equipped with the right knowledge. Protect your friends and family by spreading the word. Do Vaccine Exemptions Make Sense?